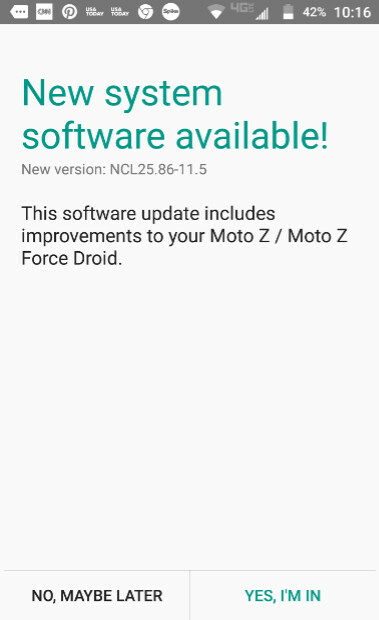 Since this update is being sent out OTA, the files are sent out on a staggered basis. That means that it might not hit your phone for a few days. If you're the impatient type, you can try to coax it out by going to Settings > System updates > Check for System updates. Umm... We already received the May sevurity patch but nothing for June so I'm guessing this is the July patch.